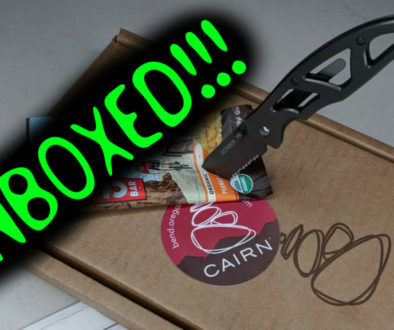 Lately I’ve been getting LootCrate boxes because, why not? So I thought I’d share what was in the latest one I opened with you. 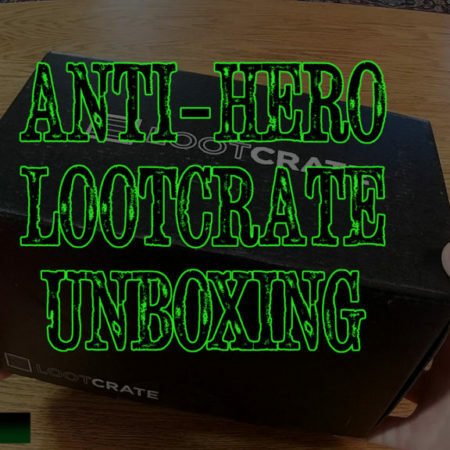 Honestly, I’m still a bit mixed on Lootcrate. 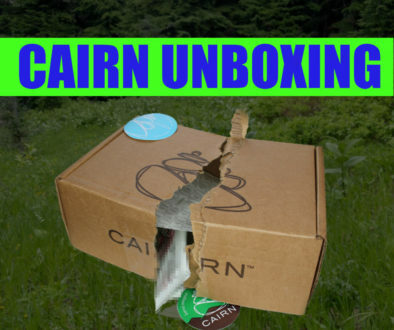 I’ve been getting boxes from Cairn with cool outdoor stuff and they seem way better than what is in the LootCrates, though the T-shirts really are pretty awesome. This month’s Archer t-shirt was sweet, as was last month’s Rick & Morty shirt. Maybe I’m just not geeky enough? MadMadViking Upcoming Adventures	Does North Carolina Have Another Sea Serpent?